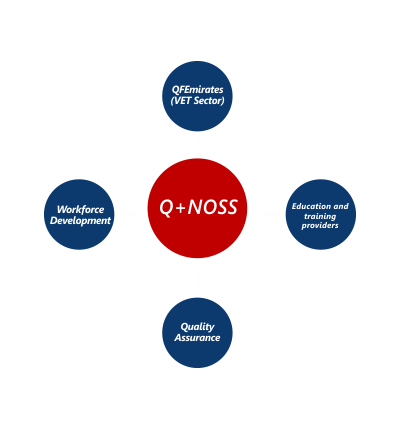 NOSS are agreed statements specifying competent performance expected in employment, which comprises of knowledge, skills, and aspects of competence, required of an individual performing in the workplace, in a work-related function or occupational area. 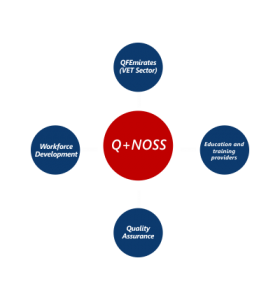 NOSS encompass the ability to transfer and apply knowledge, skills, and aspects of competence in new situations and environments. 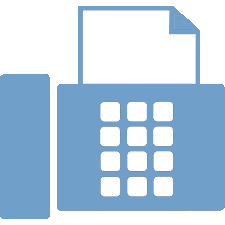 CDP is the process of overlapping organization’s needs with the individual employee’s career interests. 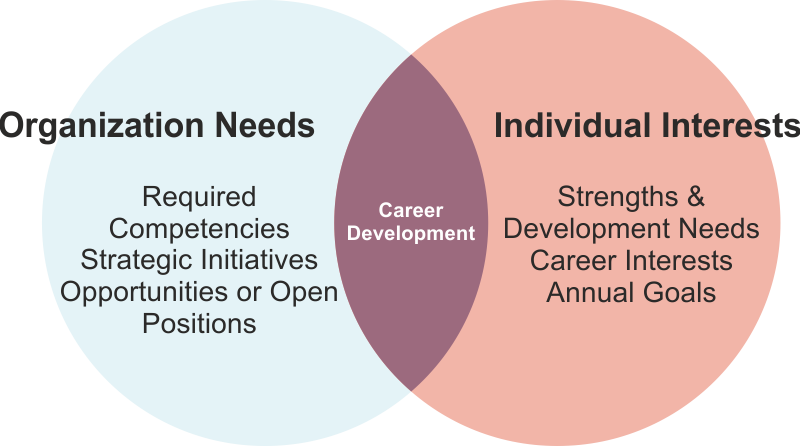 It is described as an ongoing process of gaining knowledge and improving skills that allow an employee when in alignment with the organization’s needs and individual career interest, the opportunity to advance in their career. Etihad AIS staff expertise includes extensive International Defence experience and knowledge, together with substantial international commercial business skills. training and courses to train your instructors/staff to be effective trainers. 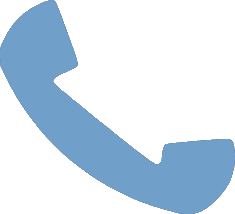 Etihad AIS has established and maintained robust National and International business relationships in many countries such as Australia, Canada, USA, Malaysia and Europe.